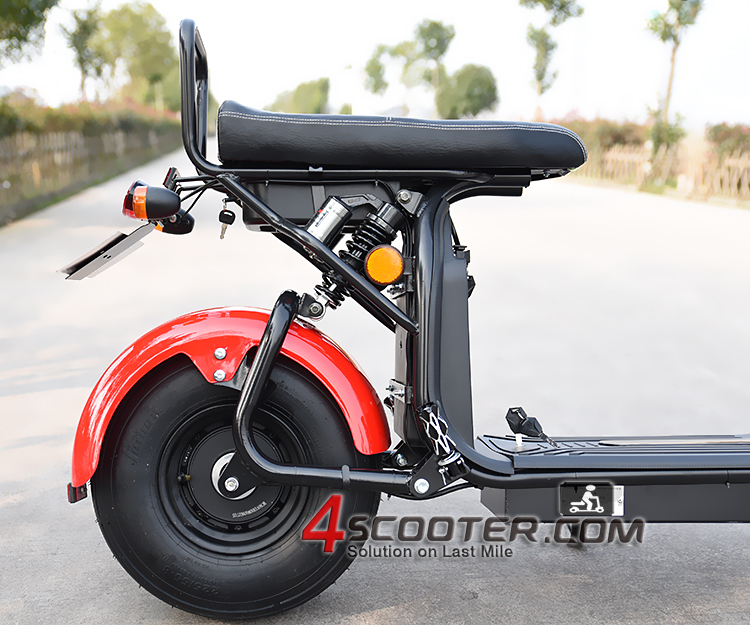 The EEC citycoco is legal on public road plate registeration, that is why this model is very popular in market. 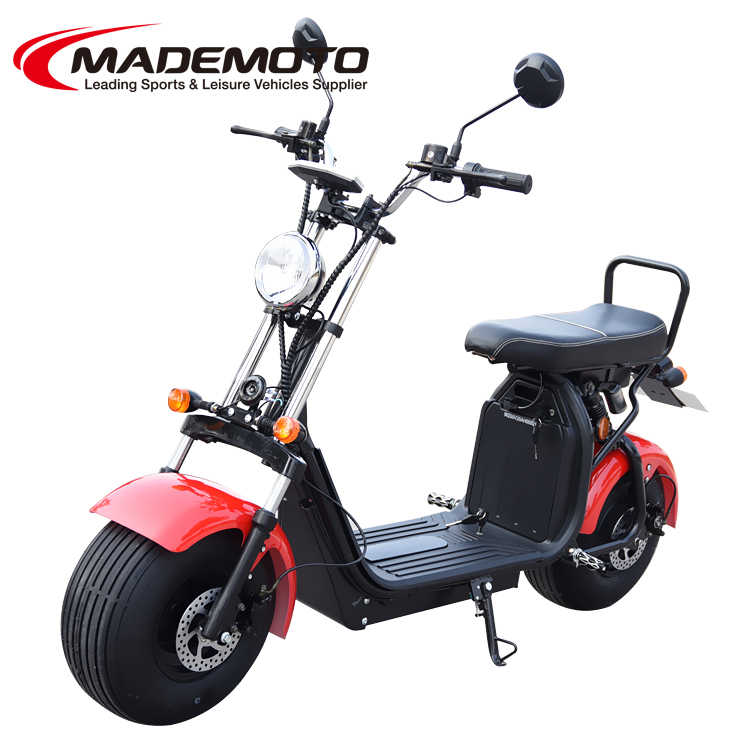 In last several years, we have manufactured more than 20,000pcs on the model. 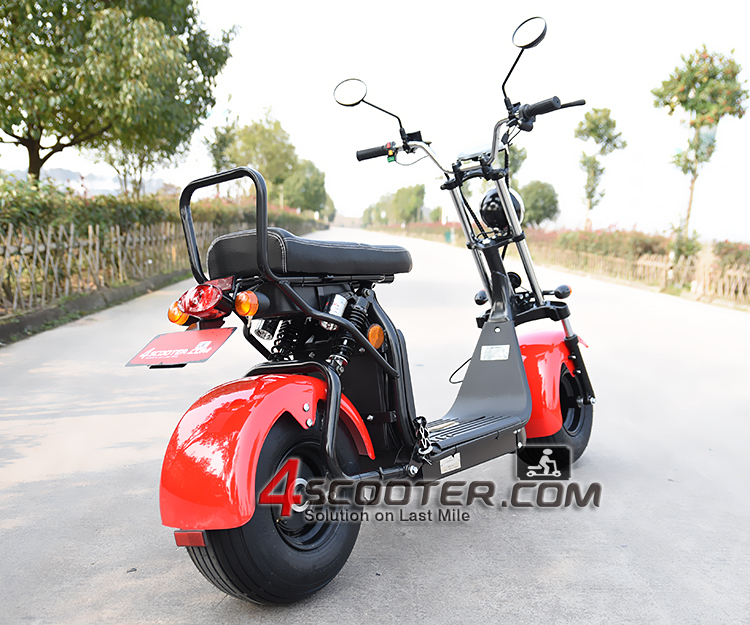 For urban transportation and rental business, based on market requests, we have updated the vehicle frame on double battery pack installed. 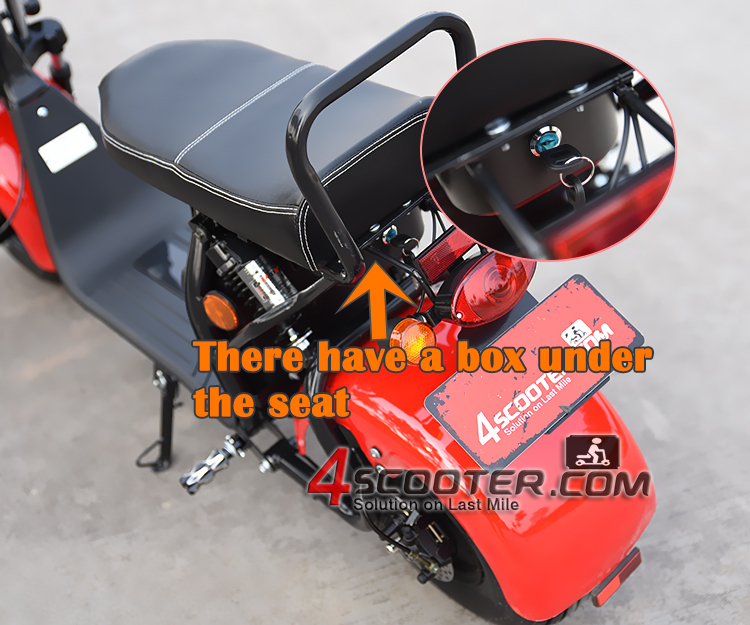 The video will tell you more.... 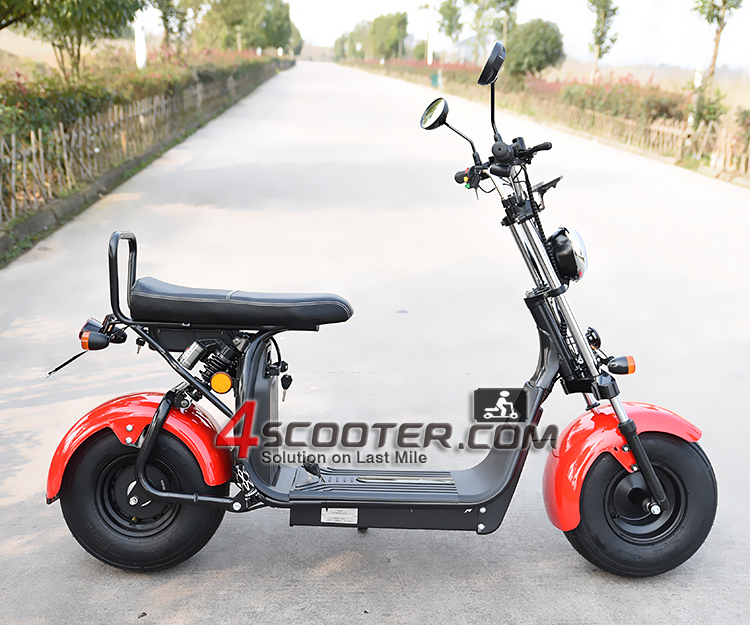 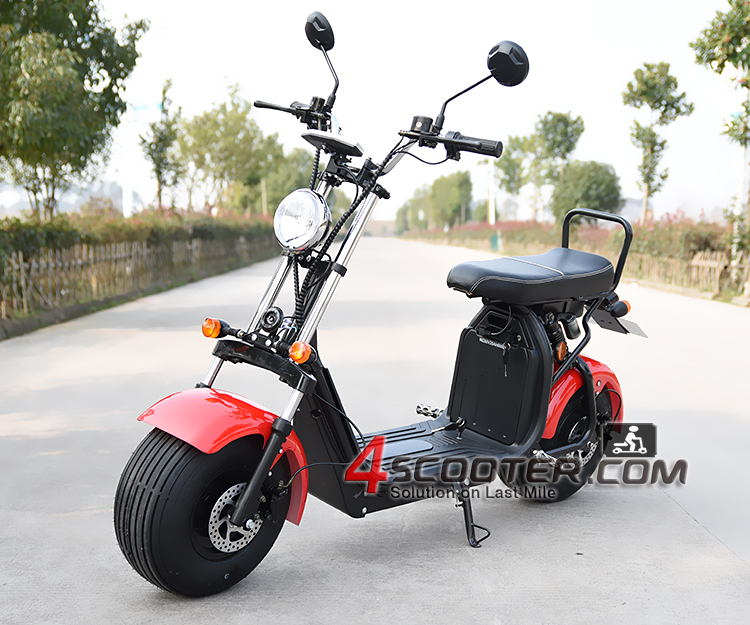 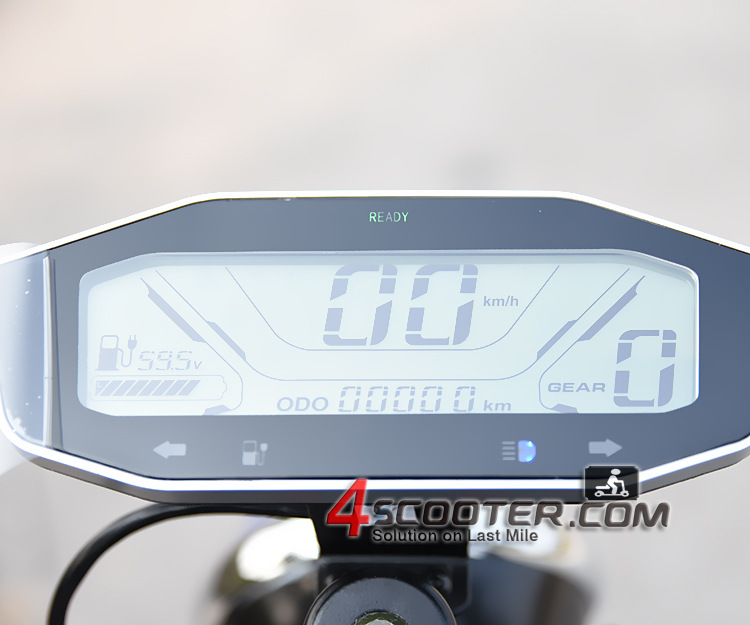 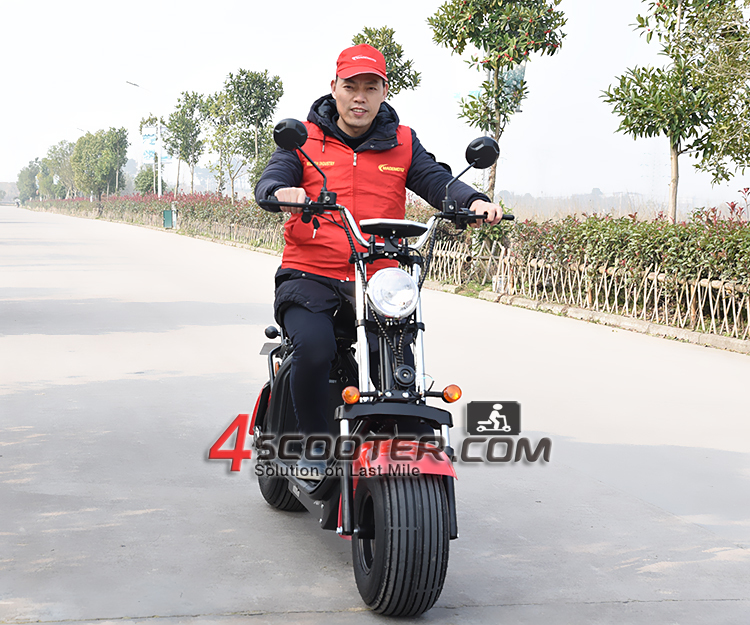 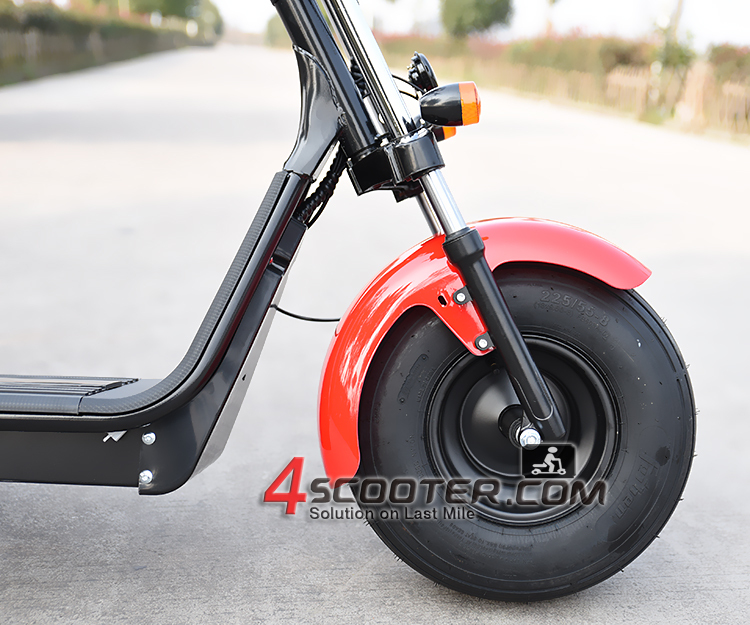 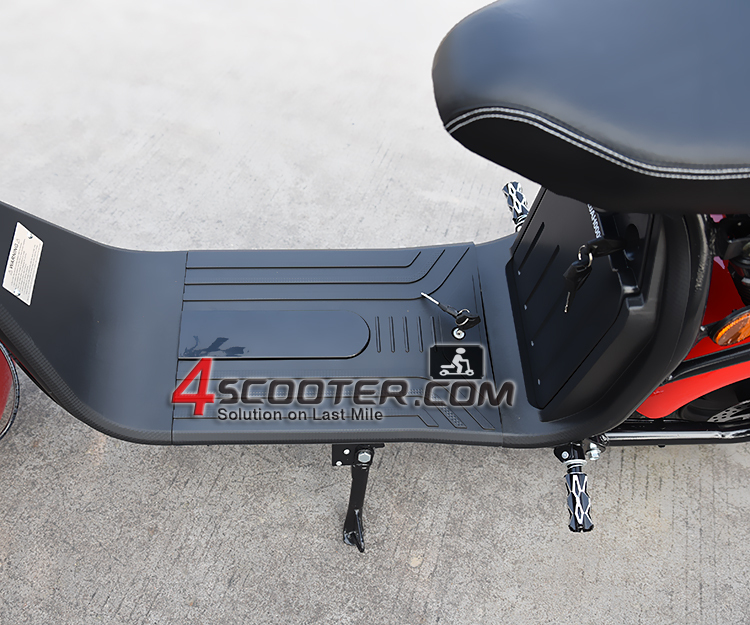 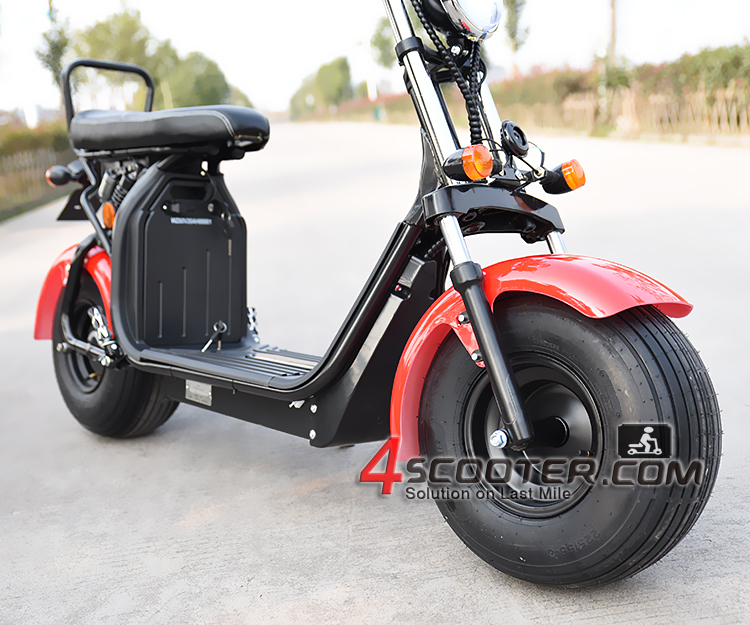 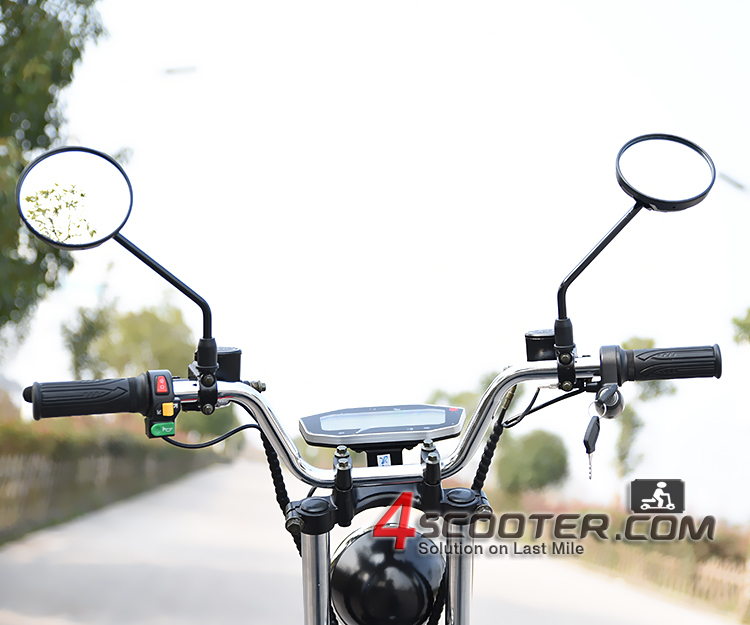 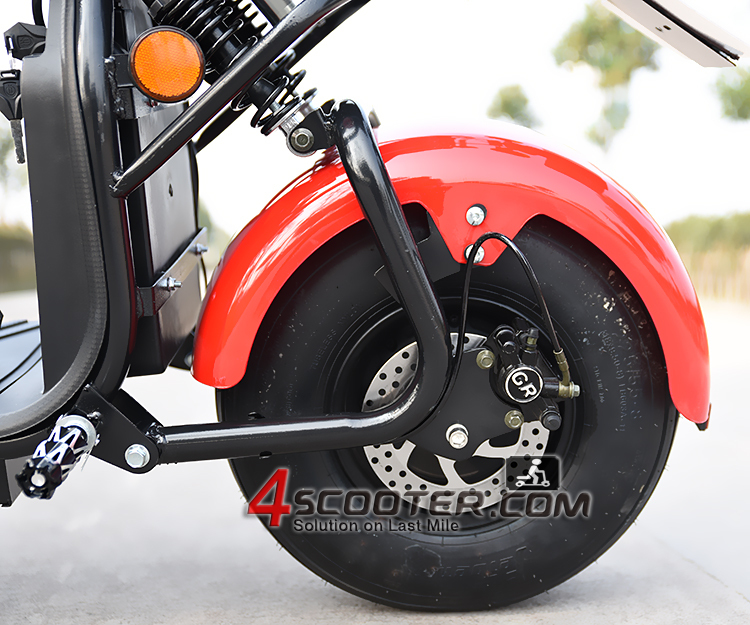 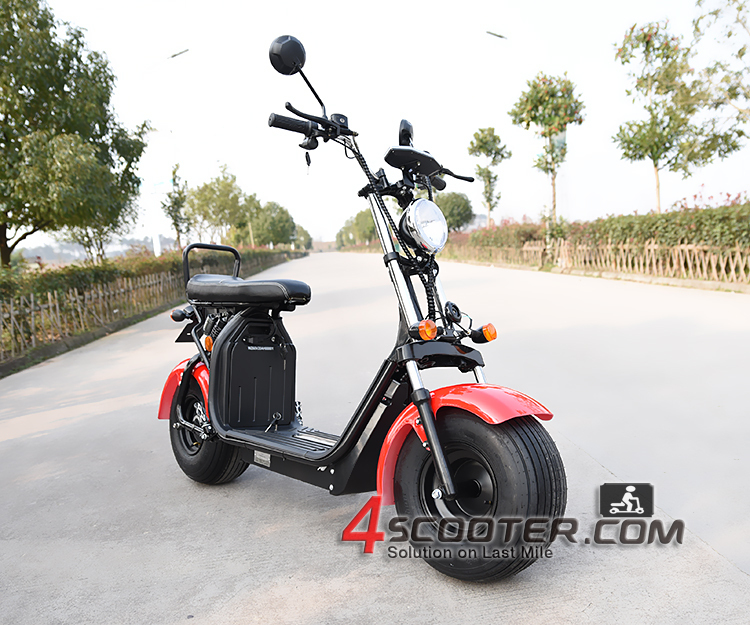 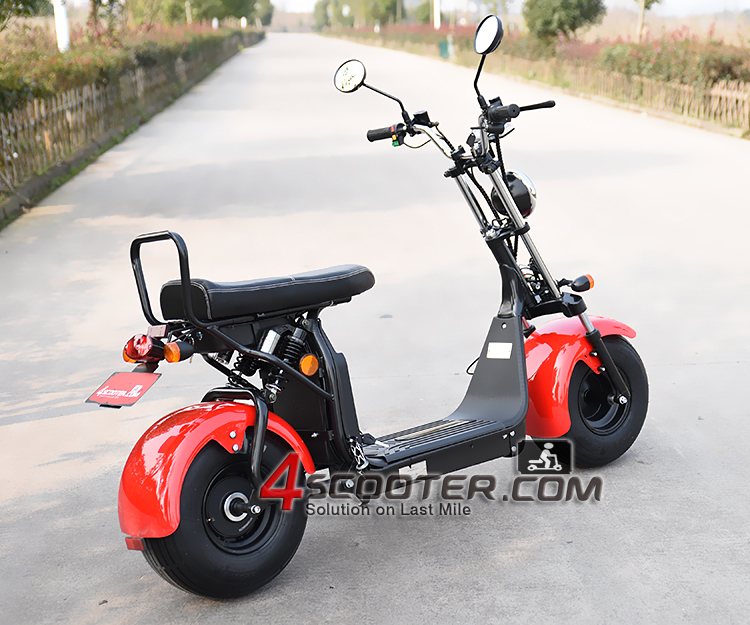 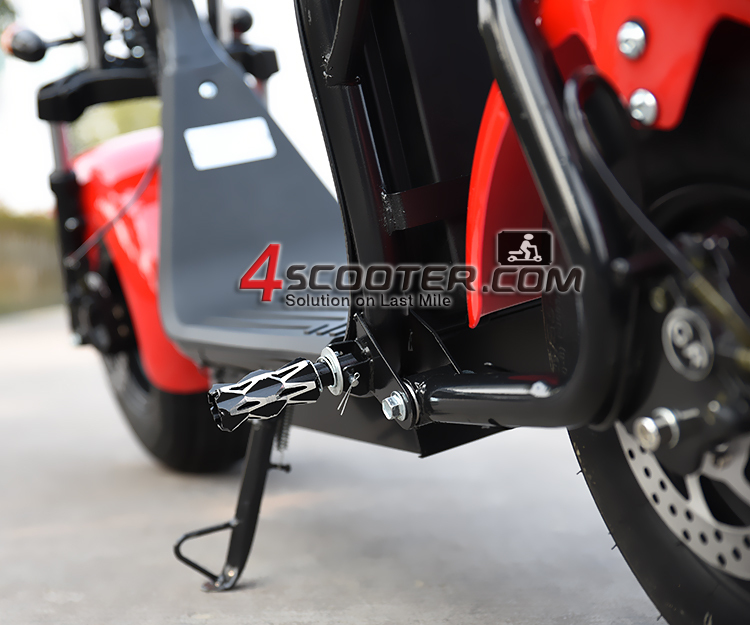 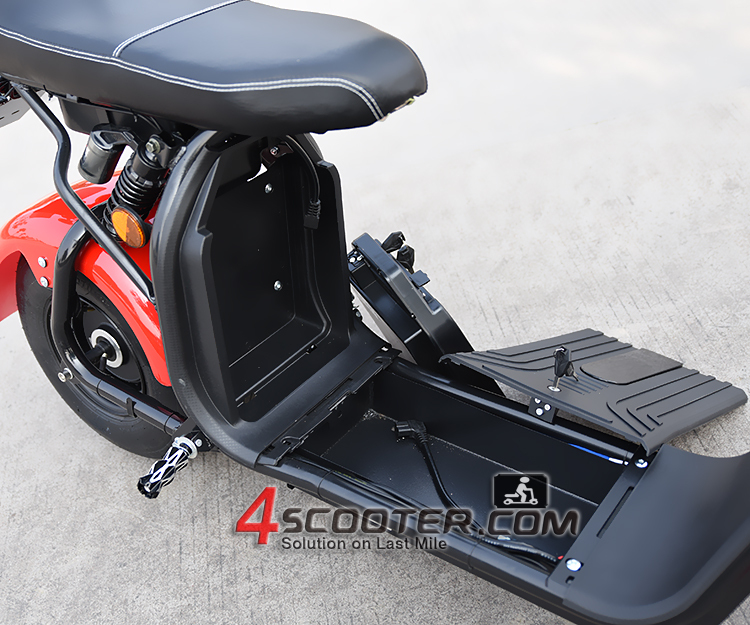 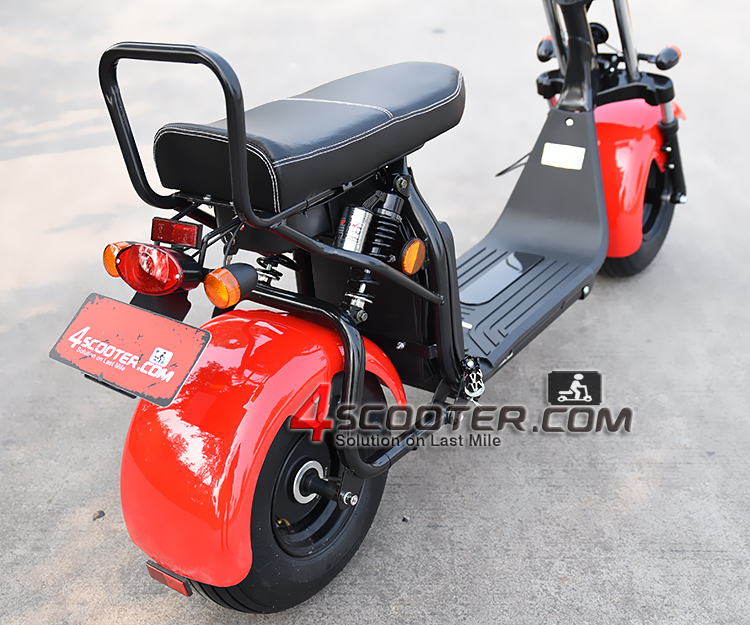 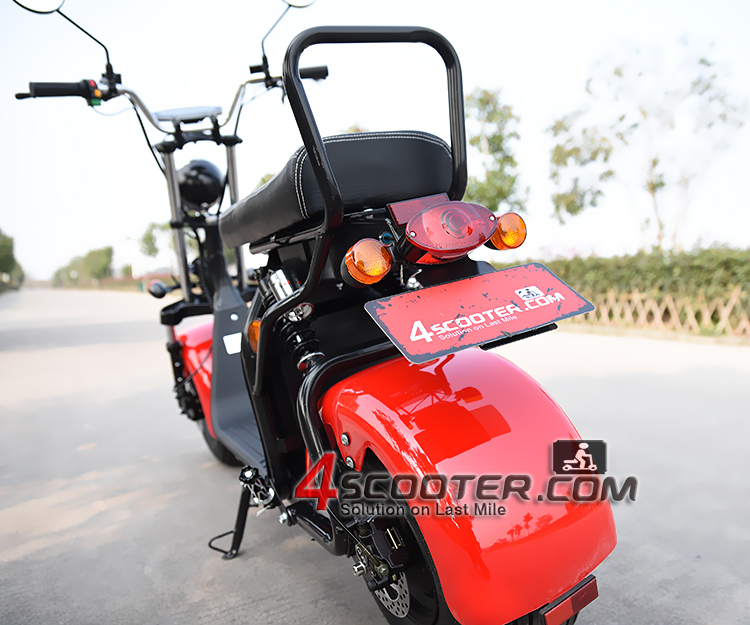 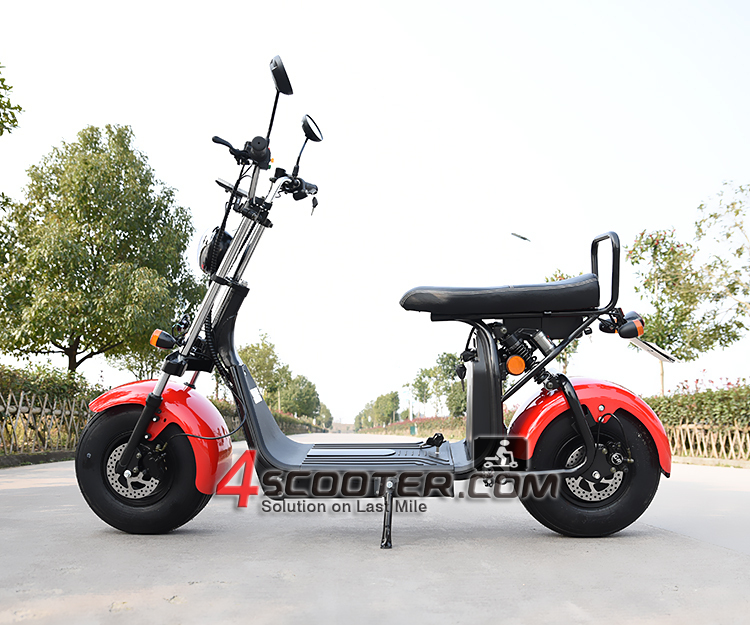 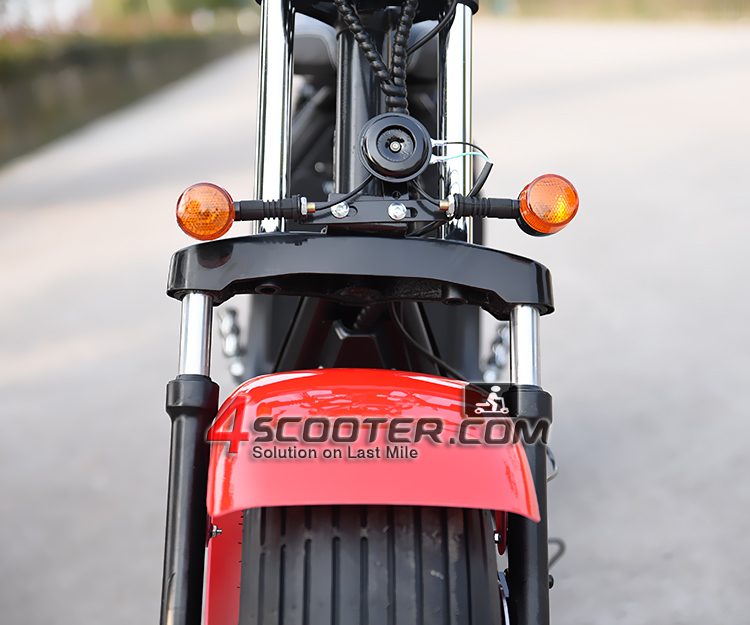 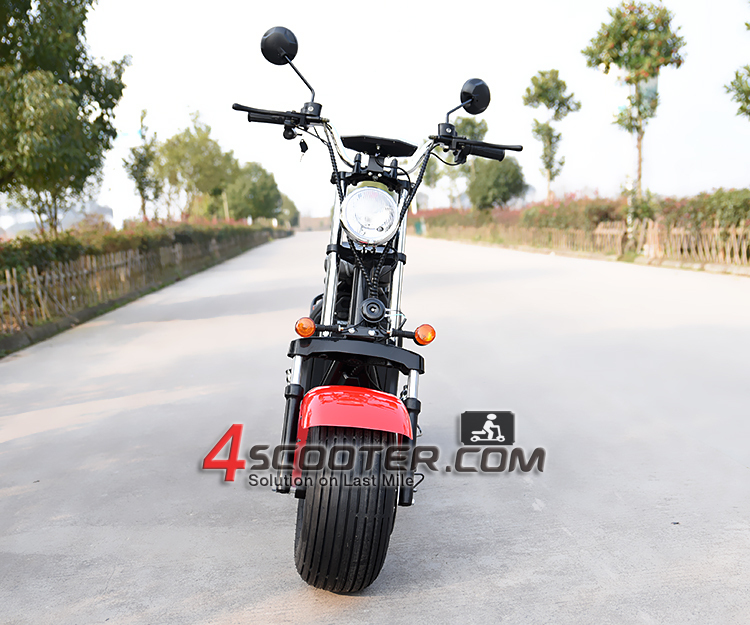 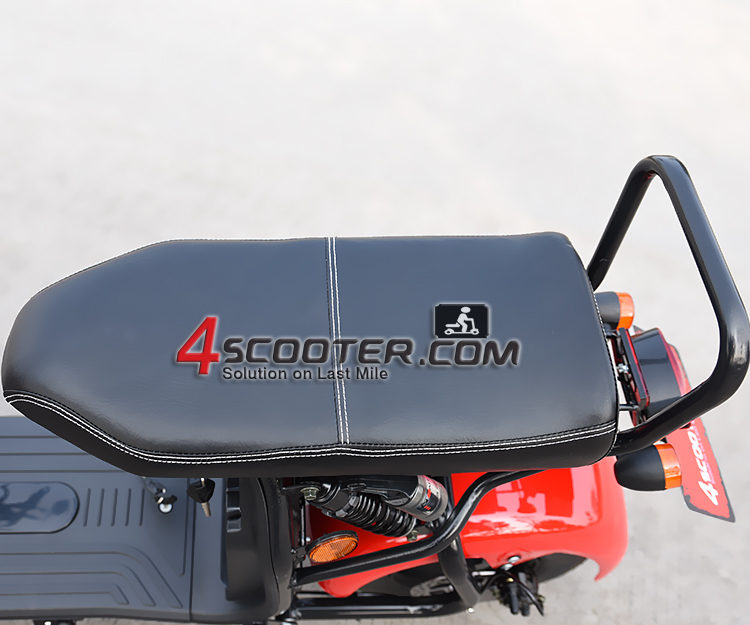 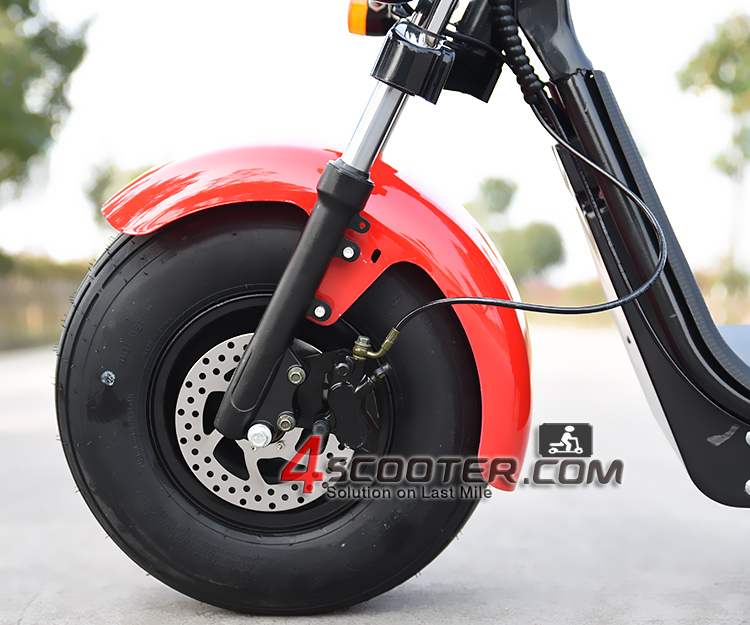 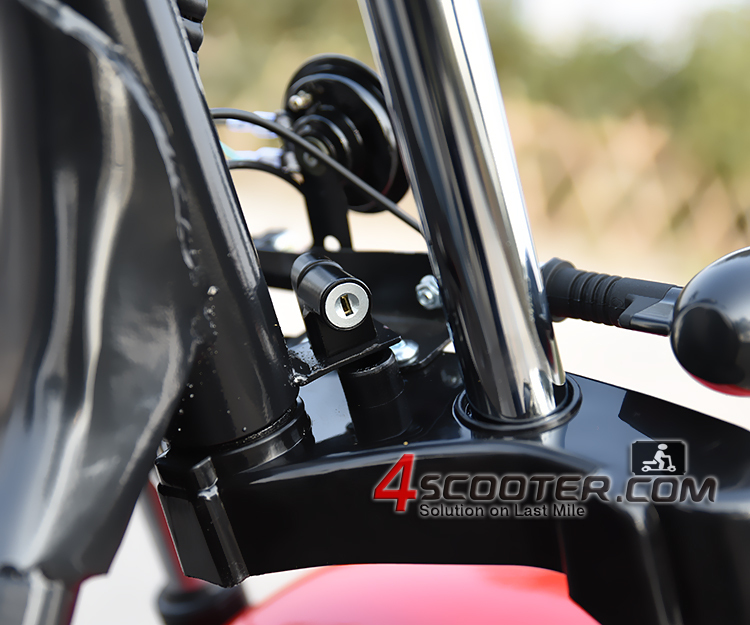 Contact sales@4scooter.com for more details.